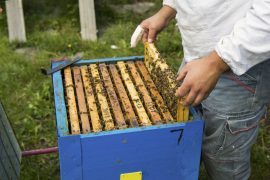 Honey is proving to be a profitable, valuable industry these days whether it’s Manuka honey, clover honey, or any other kind of high quality honey. These honeys are so valuable that many people try to get into beekeeping or something related as a way of earning some of those profits. 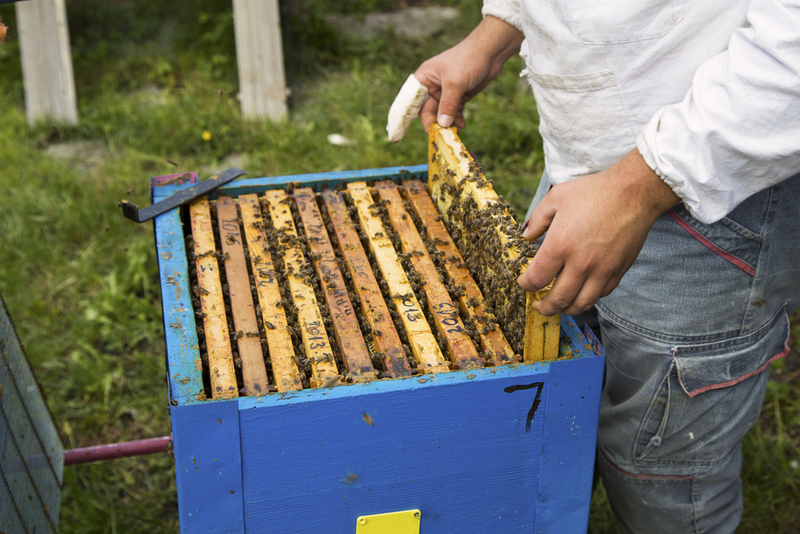 However, some choose to profit from honey-making another way – by stealing it. While the United States and especially New Zealand see these types of thefts all the time, those are not the only places that suffer due to others cutting the corners. Trinidad and Tobago, a twin island country just above South America, also recently had honey thefts plague its land. Three women—Tiffany Turton (33), Alisha Scott (30), and Dana Conell (36), mothers of one, four, and one, respectively—were ruled guilty of the theft of numerous honey containers out of a supermarket several weeks ago. The trio, who were tried before a San Fernando judge together but sentenced separately, were seen on camera stealing the containers from the MS Food City Supermarket, located in the town of Debe, on June 5th. They returned the next day to the local market where they were placed under arrest and later charged with the theft by PC Trevor Rampersad. The 35 stolen honey containers were valued around $3,575. The plan between the three women had been to split the honey up, with the unemployed Scott saying she had attempted to sell the honey and use the money to purchase groceries for feeding her four children. Turton also said she tried selling the honey with no luck, so she donated the honey to a local church. The trio’s lawyer, Annalee Girwar, asked the court under Magistrate Indira Missir-Gosine that she not sentence the three women to time in jail, saying the three would willingly pay compensation. Turton, one of two who have been sentenced so far, received a four-month jail sentence. Regarding her plea to pay a fine in lieu of jail time, it was discovered via a background check that Turton had two previous larceny convictions on her record. The other accused, Scott, must pay a fine of $2,500. Having already been previously placed on bond for a possession of marijuana charge, Scott would have to serve a three-month jail sentence if she does not pay her fine within 30 days. As well, the last of the trio, Conell, also had two previous convictions for receiving stolen goods and larceny, and she was granted $25,000 bail. The judge delayed sentencing to give Conell time to prove to the court she had a specific ailment. No matter how sentencing goes, however, the trend of honey thefts will likely continue to grow as the industry expands further and continues to offer temptation for those who may be desperate to the point of taking some of those fruitful honey profits for themselves. Common Medical Concerns for FerretsHoney – Heart Attack Prevention?